Be the scuba diver everyone wants to follow because you know where you are and where you’re going. 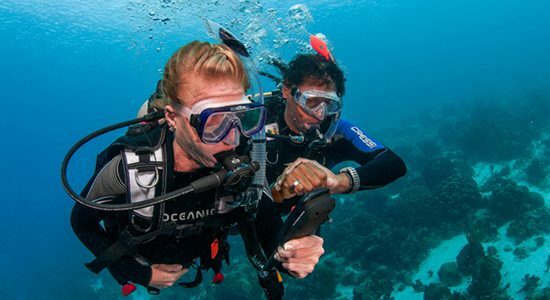 Practice your underwater navigation skills. Navigating wrecks can be challenging, as metal can interfere with compass readings. Here are some alternative tips to safely navigate a shipwreck.